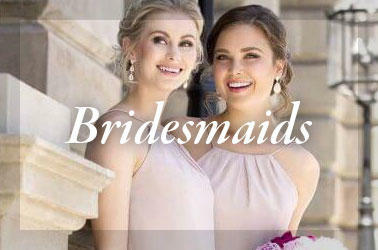 This is THE one stop shop for all your Bridal needs in Mississippi. I have been to Mimis on multiple occasions and have always been pleased with their quality of service and attention to detail. With the help of Ashley my sister was able to find her dream dress and myself a bridesmaid dress in one stress free afternoon. At the end of our appointment all we could say was how easy the day was and how sweet these ladies are! My bridal consultant, Rebecca, was so helpful when trying to find the perfect wedding dress. She was kind and incredibly patient. She made this experience one that I will always remember! I had the best experience at Mimis this week! My mom and I came in on Thursday and we had Sam as our consultant. She was EXCELLENT! I was very nervous about dress shopping in general but the whole experience here at Mimi’s ended up being great and stress free. I loved having Sam there to help me and she actually picked out the dress that I ended up loving and purchasing. She was not pushy at all. I brought my two aunts, grandmother and mom back with me on Saturday and everything was great. Everyone was friendly and they make you feel at home. 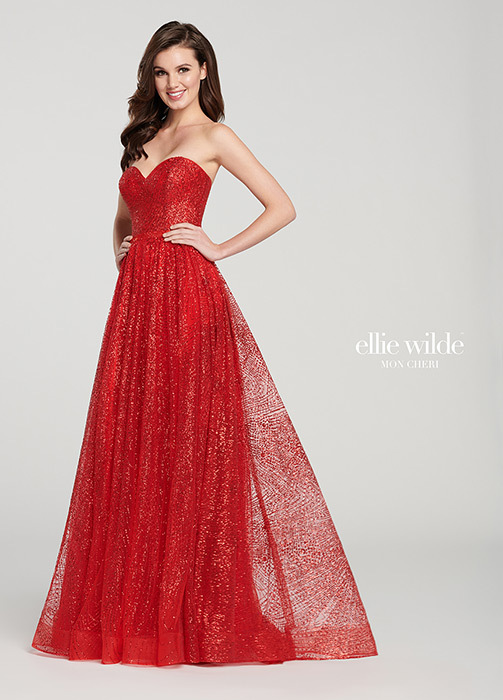 They also have a large selection of beautiful gowns. 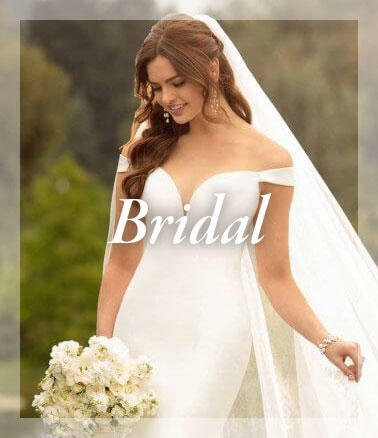 I would totally recommend coming here to find your wedding dress!